Maronne joined us from Seattle and has been dedicated to learning the TOVO Principles of Play which have enhanced her vision, precision and pace. She trained intensively and demonstrated such progress that she earned an invitation to train at the world famous `La Masia ́ training facility of FC Barcelona. We were confident that she would meet the high demands and to her credit, Maronne took full advantage of this remarkable opportunity. 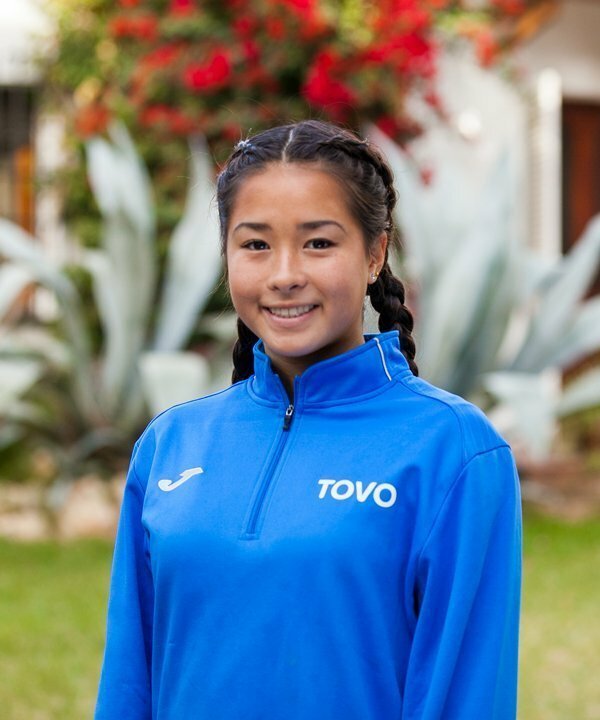 After leaving TOVO, Maronne was offered admission to the University of San Diego where she will play NCAA Division 1 soccer. 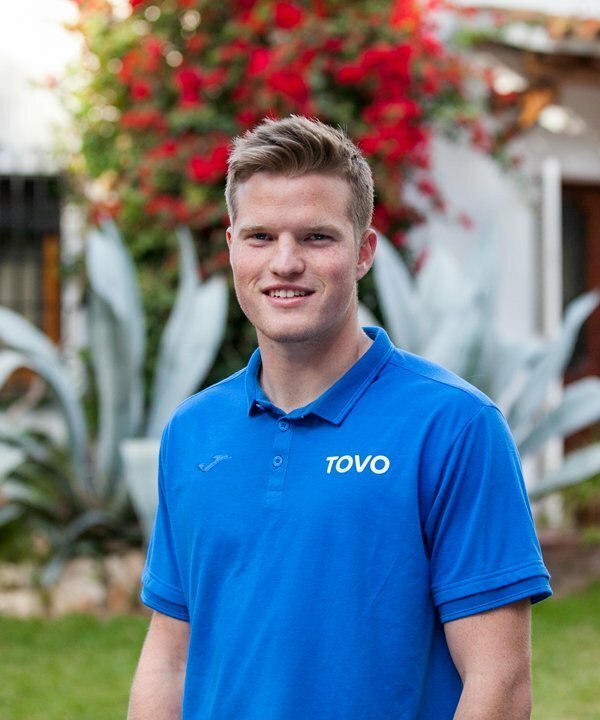 Johnny joined us from Seattle and spent six months training at TOVO Academy Barcelona. As a result of his commitment to learning and his passion for the game, Johnny has earned a remarkable opportunity to play professional football in Europe. After leaving TOVO, Johnny signed a professional contract with ADO Den Haag in Holland. Sandor came to us from Sacramento Republic eager to take his game to the next level. A swift and capable player, Sandor needed to work in his decision-making and his ability to take full advantage of the best option before him. He fully embraced every training and made the type of commitment required to maximize his potential. 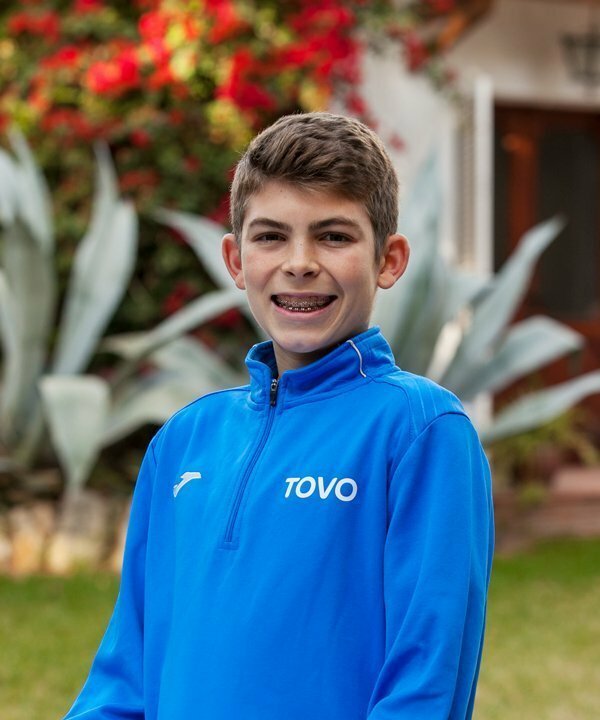 A good student and a wonderful young man, Sandor continues to connect with his TOVO family worldwide. After leaving TOVO, Sandor moved with his family to Scottsdale Arizona where he plays for the Phoenix Rising ’02 of the ECNL. Cody understood the limitations of developing himself as a soccer player in central Canada. He was motivated to see that game differently, to play the game more intelligently, and to reap the benefits of a full immersion in Spain. We guided Cody through a rigorous program so that he could realize his full potential. He is a remarkable young man and we have not doubt that he will bring to Mount Allison a maturity rarely seen in young players. After leaving Tovo our Canadian “Big Man” has been accepted to the prestigious Mount Allison University. Joey is an exceptional young man on and off the pitch. 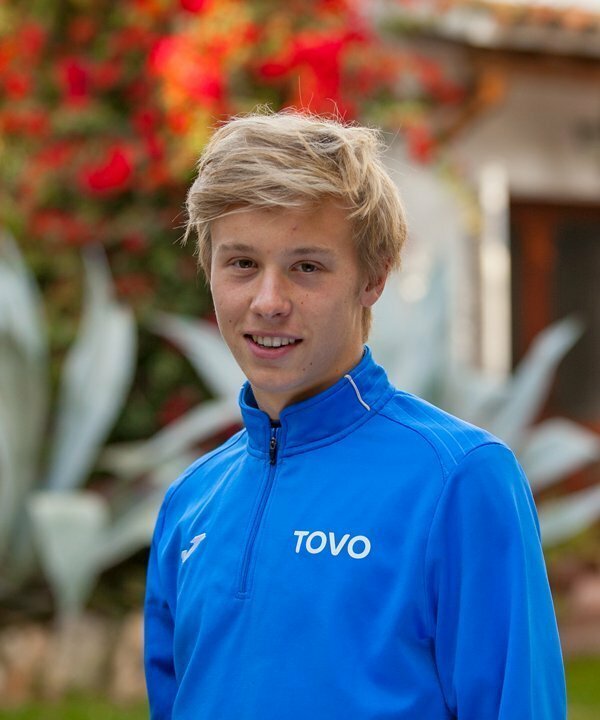 He came to TOVO to learn to about football and immersed himself completely in the culture and community. As a player who holds no physical dominance over his peers, Joey needed to understand that his best asset would be an in depth understanding of position play. 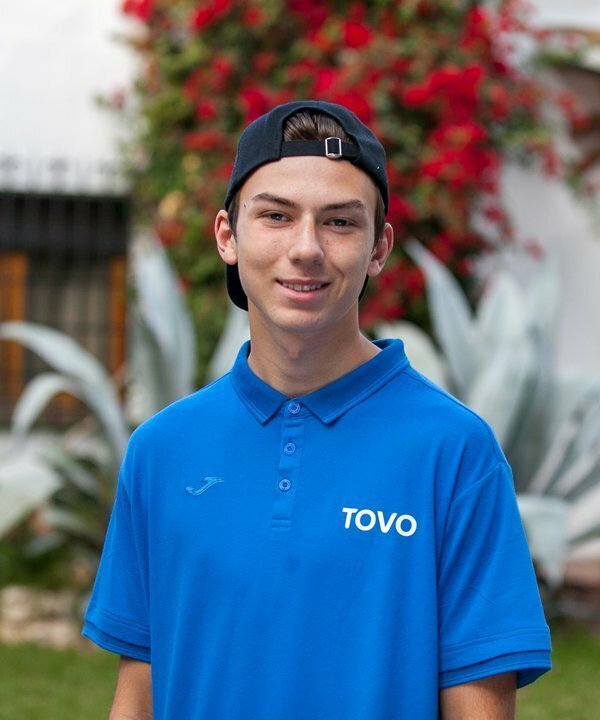 To his credit, Joey took full advantage of the program and will forever be part of TOVO family. After leaving TOVO, he returned to the Portland area and was selected to play for Region 4 ODP representing the US in a tournament in Costa Rica.